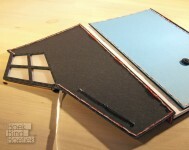 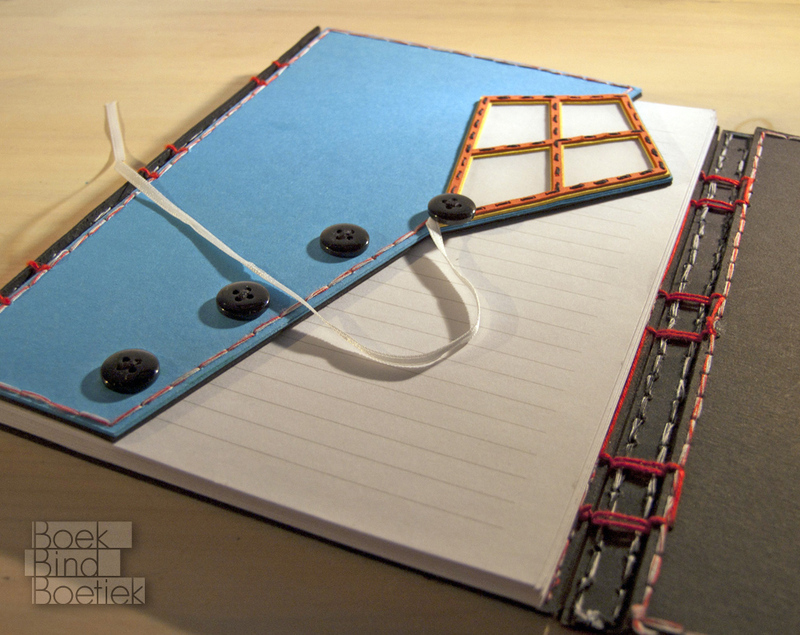 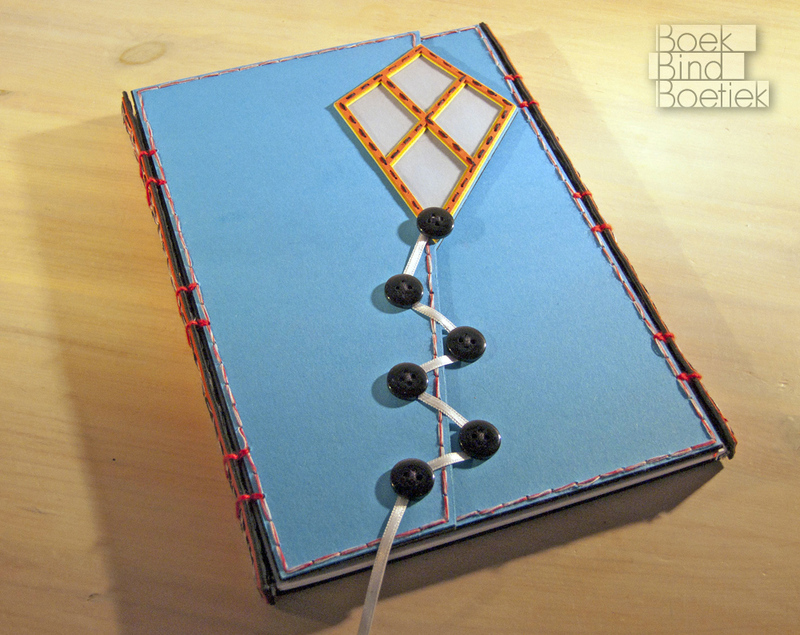 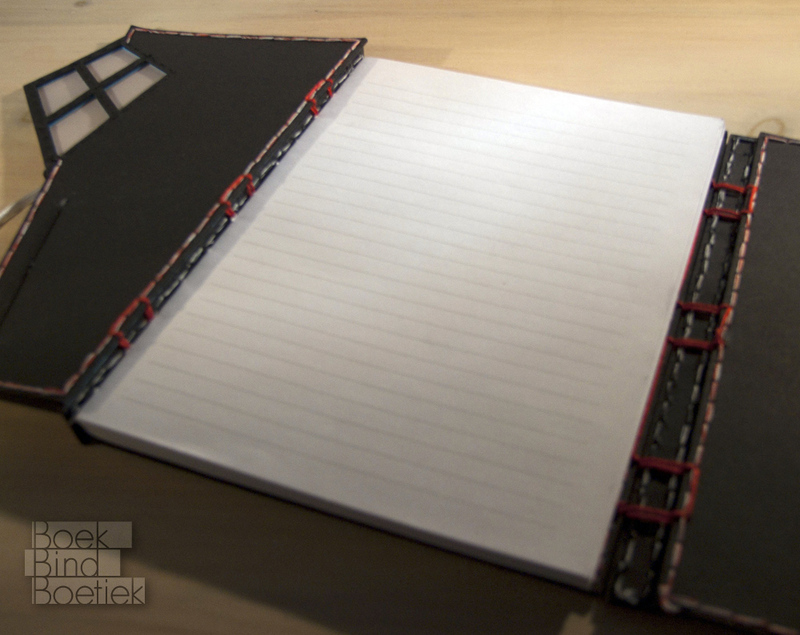 A book made on commission for someone that really loves kites. 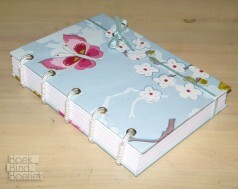 I used the secret belgium binding on both sides. 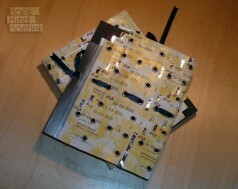 No glue was used. 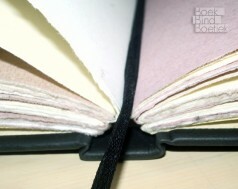 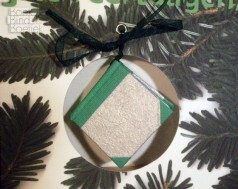 The layers of paper are sawn together.